Over the period, travelers’ love for Pairs has only soared and the reason is not just the Eiffel, Louvre, or for that matter the Seine. The inherent charm Paris thrives in the multitude of colors, the glitz of the night and zillion lights, neat porches, and an assimilation of extraordinary experiences that make it every seeker’s first love. But wait! 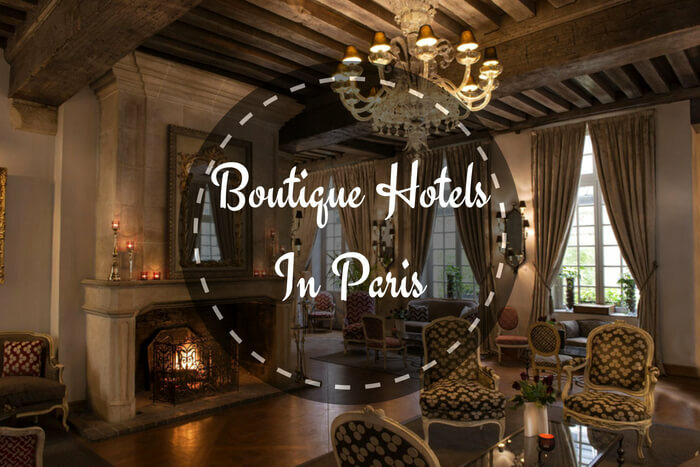 How can you not consider a stay in the top boutique hotels in Paris amongst these top experiences while on your trip to France?Boutique hotels are known to cater unparalleled experiences in addition to the super luxurious plush stays. These hotels certainly make for pretty stay option. 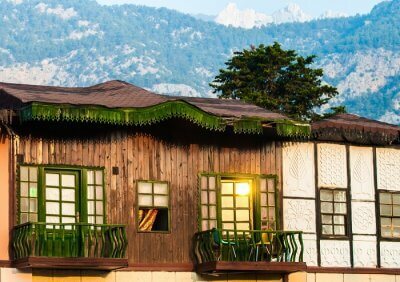 As you book a stay at these places, it is the wholesome experience catered by them that will leave a lasting impression. 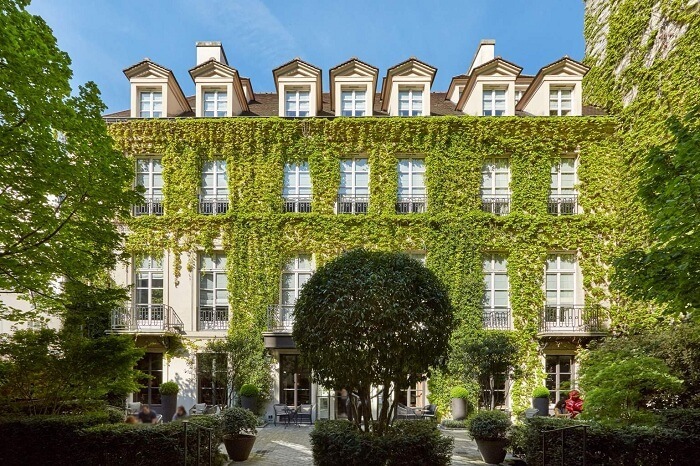 Apart from the top-notch facilities, there are personalized services and attention to detail that set these hotels apart from those in the top hotel category across Paris. Spread across France, one must try and make it a point to stay at these top boutique hotels for a classy and wholesome stay. 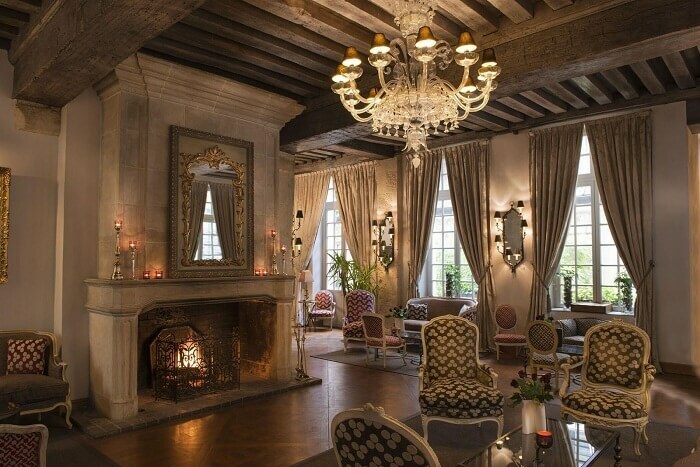 Here’re the 10 best boutique hotels in Paris! For all the class and sophistication these stays offer, the best boutique hotels in Paris, France make for the most sought after attraction in Paris and deserve every bit of fame. Cafe, spa, whirlpool tub, private garden, and stately rooms embellished with mahogany woodwork, that’s exactly what meets your eyes when you are at this plush boutique hotel in Paris. It has been rightly said that when you’re in Paris, you know that you’re in the gold mine arty things and memorable experiences. Hôtel Barrière Le Fouquet’s boutique hotel rightly lives up to the expectations of every discerning traveler. And you’re going to love it for sure. At Hotel Sezz your quest for the finest boutique stay in Paris comes to an end. A mere 6-minute walk from Baie de Canebiers waterfront, the classy boutique hotel is quite easy to get. With the legendary Plage de Pampelonne beach around, you always have a reason to plan a stay here. Moreover, the contemporary rooms featuring high ceilings and wood-paneled walls make the highlight of this alluring boutique stay in Paris. 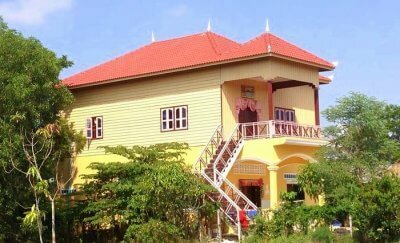 A boutique stay is distinguished by its personalized services and lovely experiences. A stay at Le Roch Hotel presents you with the range of exciting things in the offering which only makes a stay even profoundly sumptuous. For all the discerning travelers who prefer to spend time indulging in indoor activities, there is the indoor pool, private hammam, steam room, and great tub. 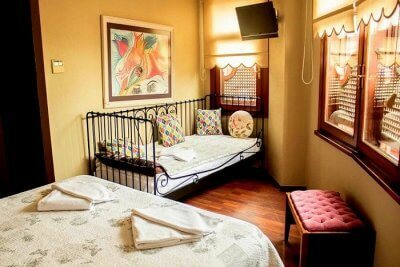 Pretty time guaranteed at this lovely boutique stay! 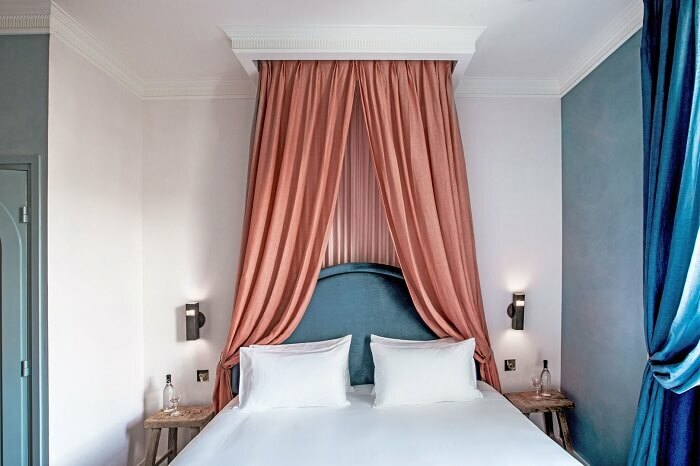 With Arc de Triomphe in its vicinity, Hôtel Vernet is certainly the boutique stay that anyone in Paris would love staying at. Champs Elysees is a remarkable city attraction located nearby and it’s highly recommended for people in pursuit of a stay with views. 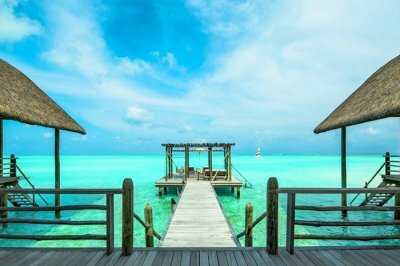 For someone visiting a luxury tourist destination as hot as Pairs, a luxury stay can only make the stay even more exciting. 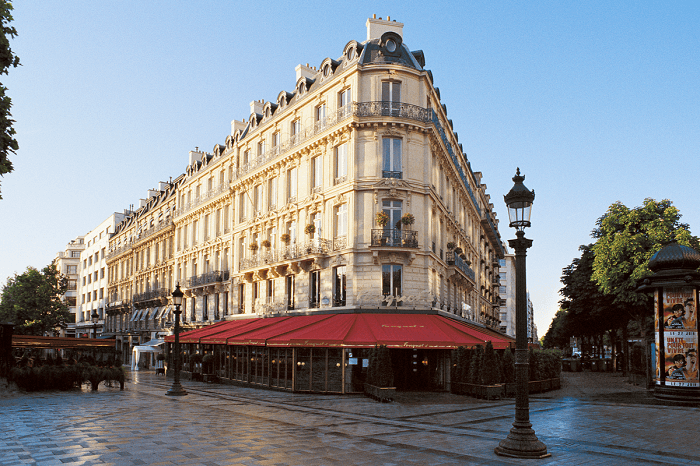 Pavillon de la Reine is a romantic stay in Paris that cuts the picture of a romantic saga. 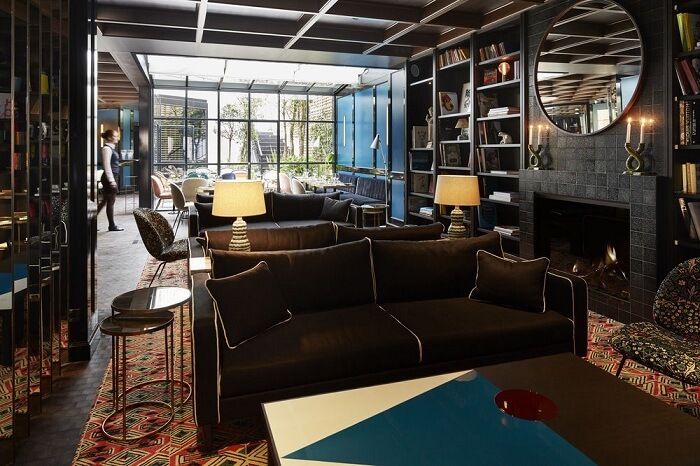 From its perfect setting and location to the drool-worthy interiors that incorporate the honor bar, beautiful square, and a lush looking private courtyard, this place is such a lovely treat for all the experience seekers. 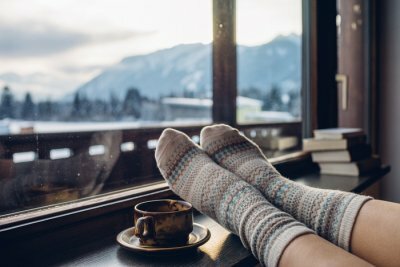 In the pursuit to make your stay even more wholesome, the hotel owners make personalized experiences that account for remarkable memories that you made. 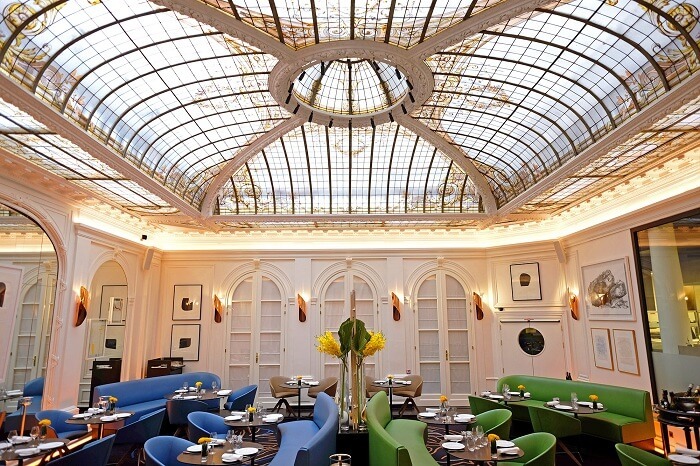 For aesthetically aware travelers a stay at Hôtel D’Aubusson is a singular experience that is one of its kind in Paris. 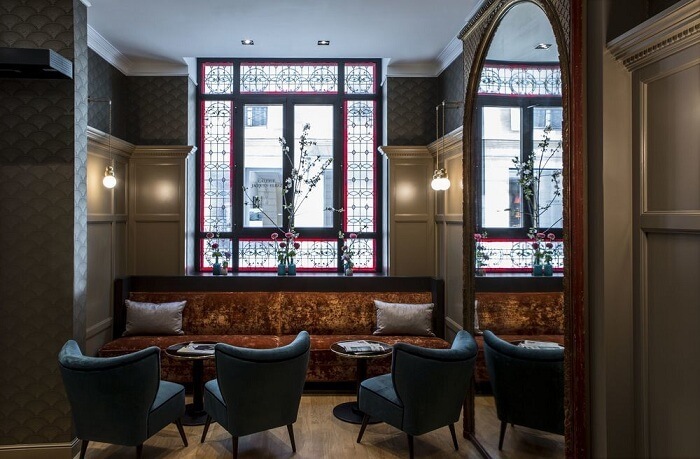 Tucked in the heart of a 17th-century townhouse, the boutique stay lies in the close proximity to Cathédrale Notre-Dame de Paris, the Louvre, and Musée d’Orsay. Once you are here you’d know that apart from noticing the particularities the ensembles displaying objet d’art, the magnificent surroundings also make for a lovely treat. A stay here would leave you with tender memories. 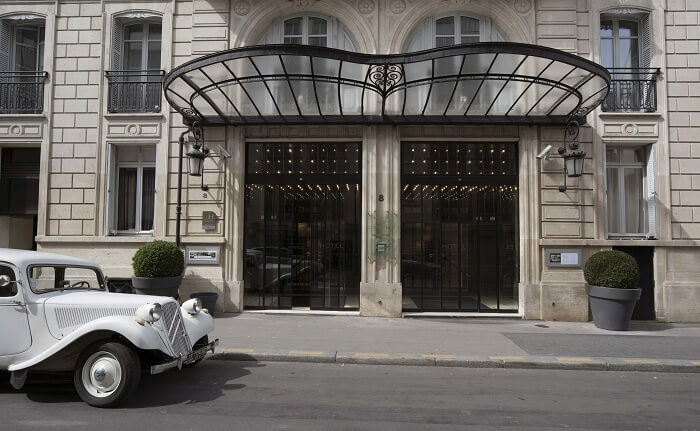 Another well-designed hotel in the vicinity of Champs Elysees, the La Maison Champs Elysees has bee specially designed to ensure a sumptuous stay for its patrons. This one is known for its terrific location and striking ensembles. If you ever plan on a Paris vacation anytime soon then this boutique stay will allow you the finest stay which is one of its kind. Must Read: Honeymoon In Paris: Your Personal Guide For The Most Incredibly Romantic Experience Ever! These top rated 4-star boutique stays are nothing less than the famed 5-star stays. Well-equipped with modern facilities these hotels must be considered for a refined stay experience. Maison Athénée is famed for its chic design that grabs your attention in the first place. All the 24 opulent rooms are well-equipped with modern facilities and optimum comfort, just the way you would have wanted it. They also leave a welcoming note for all the guests – gestures that differentiate big luxury hotels from the boutique hotels coz they are all about such tender experiences. Feel safe, feel home at Maison Athénée! An 8-minute walk from the Musée du Louvre would take you to the beautiful looking townhouse from 19th century! From quaint rooms, perfect location to tasteful interiors, and sumptuous food, the list of the allure for visitors is so heartwarming. To experience how it is like to be in a quintessential boutique stay in Paris, a stay at Hotel La Tamise is highly recommended. Hôtel des Grands Boulevards dates back to the 17th century French revolution times and the ensembles narrate stories from periods. A beautiful looking mini-bar, adorable handwritten notes, and detailing in the interiors of the stay are pretty much noticeable, things that experience lovers always yearn for! A stay at these boutique hotels in Paris, France is a must for it’s the assimilation of pleasant experiences that you’d remember for a long long time! So, don’t think much and plan your trip to Paris with TravelTriangle right away for a lovely staycation. 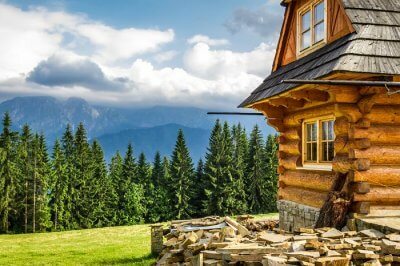 8 Best Cottages In Turkey For Experiencing The Best Of Luxury, Comfort & Bliss!